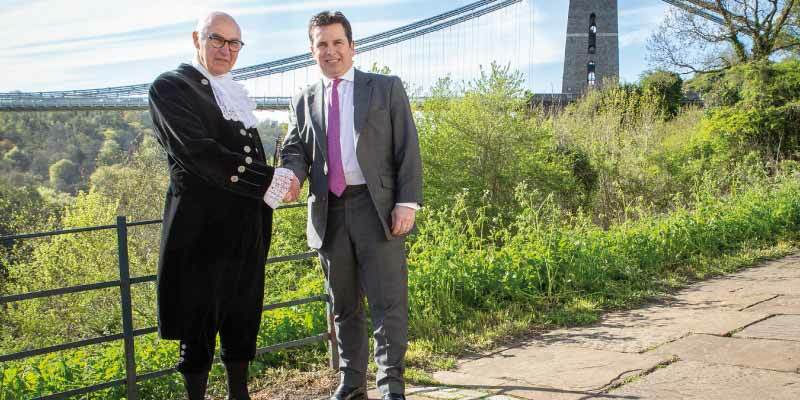 On Friday 8 June, Bristol Cathedral will host the annual High Sheriff of Bristol’s Concert, which raises funds for the High Sheriff’s Fund and Bristol Cathedral Trust. This year’s concert, Celtic Connections, will feature evocative music of Cornwall and Wales, reflecting the family roots and heritage of current High Sheriff, Roger Opie and his wife Mary. Internationally renowned harpist Catrin Finch is one of the most accomplished harpists of her generation, delighting audiences across the UK and worldwide. She will perform works by Bach, Debussy and Handel, less familiar pieces by Alvars and Piazzolla, and her own Celtic Concerto, a contemporary classic. Two of Bristol’s most established professional musicians, Roger Huckle and William Goodchild are co-directors of the concert and are this evening’s leader and conductor of Bristol Ensemble. We are delighted to be supporting this year’s concert along with other businesses and organisations from across the South West region.